All successful real estate professionals begin their career with a well thought-out and crafted business plan. 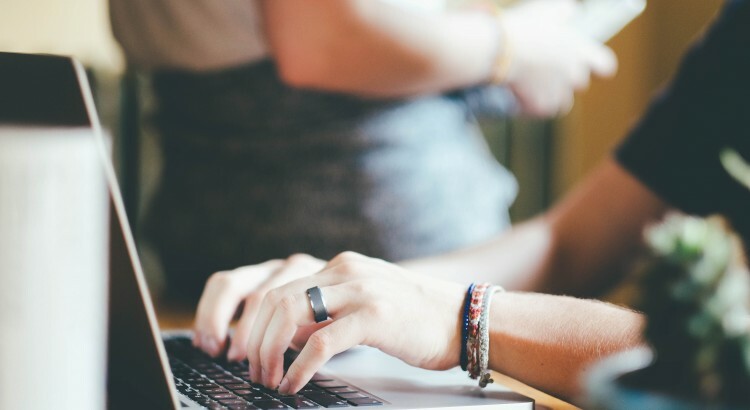 This beginning step is essential for agents looking to thrive in the profession, because it allows you to anticipate potential problems, estimate cost, determine best marketing practices and, in the end, make money. Unfortunately, some agents jump in without first organizing their plan of action, which more often than not results in failure. As a real estate agent, you will have to juggle a variety of important tasks, like scheduling appointments, keeping track of calls, leads and customers, and building a database of clients. Without a business plan, agents lack day-to-day organization and are more likely to become overwhelmed as important tasks fall through the cracks. The real estate business plan is the backbone of your business. It’s imperative that you create and follow it. But it may surprise you that there are only eight basic steps to master to create a successful real estate business plan. You won’t be able to even begin crafting your plan until you’ve done some careful research and analysis. You should familiarize yourself with your local market through industry reports and real estate news outlets. You should also look into your competition to identify ways to differentiate yourself and see what has and hasn’t worked for others in your market. How many homes are being sold in your area? How do home sales and prices fluctuate from month to month? How many agents there are in your market? What separates you from them? The biggest mistake you can make when devising a business plan is to set unrealistic expectations for yourself. This is why research is so important: it gives you perspective on the market and what kind of attainable short-term and long-term goals to set for yourself. Remember, you can always adjust your business plan along the way, but creating a plan now sets you up to achieve your goals later. 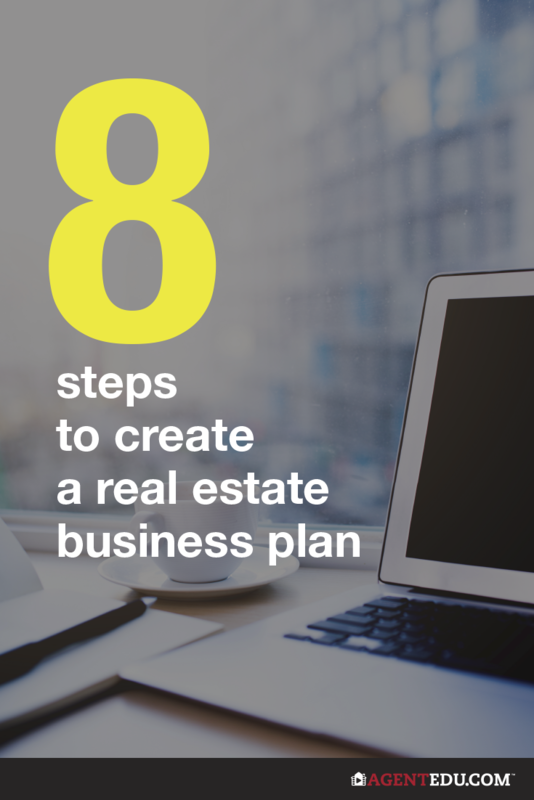 Are you ready to learn the eight steps to creating a successful real estate business plan?